A super buy! 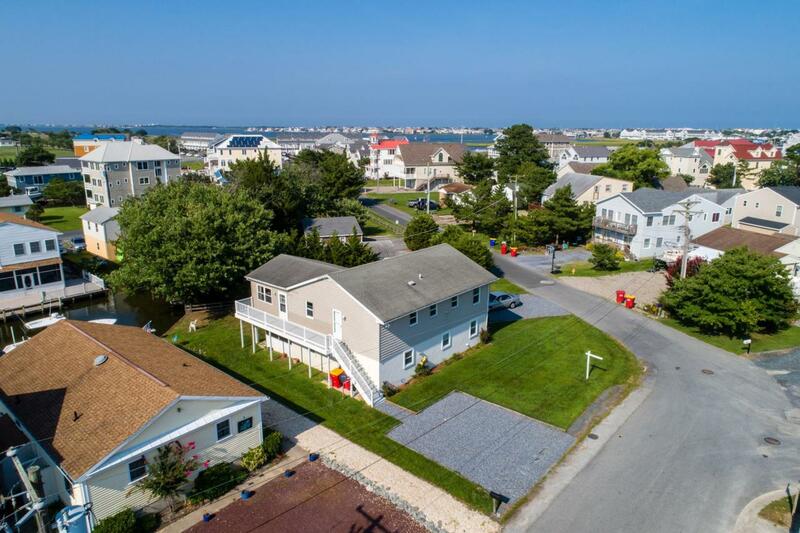 A water/canal front home located in a wonderful bay front community in West Fenwick on the Big Assawoman Bay, and only 1 short mile to Fenwick and Ocean City . Enjoy the boating lifestyle and fishing or relaxing on the beach -- the best of both worlds! Situated on a spacious corner lot, this home offers a large family room, kitchen/dining area, master bedroom and 2 guest rooms and bath on the 2nd floor. The lower level offers a family room, 2nd kitchen, 2 bedrooms, full bath (potential in-law suite) plus a screened porch, back yard and a place to launch your water toys with a bright sunny view! Lots of parking for everyone!